Doing a retrospective when you can’t get the team to meet? Over the years I’ve had some situations where I couldn’t get a team to come together in a retrospective to meet and reflect on the sprint. I’ve seen two different kinds of reasons for this. 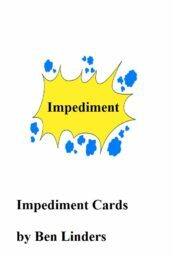 One was that a team wasn’t convinced that agile was suitable for them, so they questioned doing agile retrospectives. The other situation was that the team believed in agile and Scrum and wanted to do a retrospective, but was looking for an alternative solution where they would not have to meet physically. Something that also a dispersed team would consider when travelling isn’t an option. Let’s explore how you can recognize these situations and deal with them. 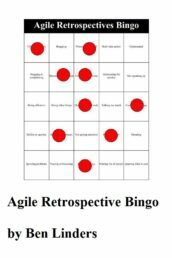 Just to be clear: With most teams that I work with there’s never any discussion on doing agile retrospectives. 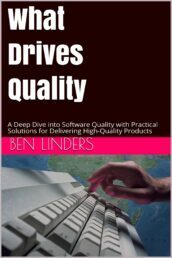 They do them frequently and get value out of them with actions that help them to improve in delivering software. My first reaction when a team can’t find or make time to meet for the retrospectives is to treat it as a signal that something is probably wrong in the team. 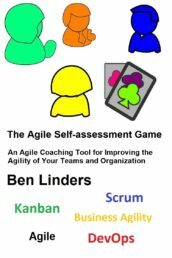 If the situation is that a team has not accepted agile or Scrum as a way of working (which I have had with some teams over the years), then it can help to get the team together to discuss this. 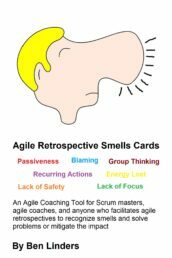 Which sounds and smells like a retrospective, but since people are not accepting Scrum rituals and terms you shouldn’t call it a retrospective. Just call it a meeting and put out a short agenda on what you would like to discuss with the team. People are used to being called into meetings so they probably won’t object if it makes sense to them. In the situation that a team was indeed not committed to agile, I usually go back to the agile values and principles first to see if we can agree on them. Then we can discuss how we want to deploy them, using Scrum practices or other agile practices in a way that makes sense for them. This usually helps :-). One of the things that I discuss with teams is the need to reflect and adjust their way of working. 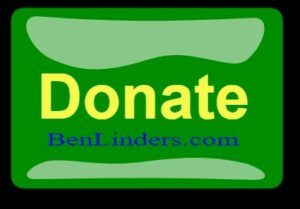 I make teams aware that if they want to be in control of their way of working, well, that comes with a responsibility to monitor how they are doing and taking action if things are not working out as expected. Once they agree on this, then I show them how the agile retrospective practice can help them to reflect, learn and decide what to do differently. Based on the agile values I suggest to try it for a couple of sprints. 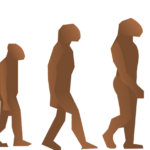 I’ll use different agile retrospective exercises and help teams to find the vital few actions to improve in small but significant steps. With one team I took a different approach for the retrospective on their request. I emailed the team to set out questions, and we collected answers in a shared Google Doc. The team members initially only added their individual reflections on the sprint. After reading the reactions from other team members they started discussing things in the Google Doc. 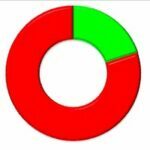 This helped the team to find the improvements that they wanted to do. I originally planned to have a meeting to discuss all findings in the Google Doc at a later date but we never got to that. It wasn’t really necessary anymore as the team has agreed upon actions already, and was doing those actions. My preference is to meet physically for a retrospective, but there are situations where this is not possible, or would take too long before the team members would have a time slot where they all can meet. Rather then insisting that “we must meet”, I prefer to try alternative solutions. 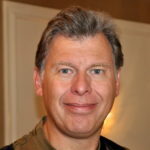 I’m a member of several teams which are dispersed in time and place (some even worldwide), and we have found ways to collaborate using things like email, Google Docs, Jira, Worknets, Dropbox, Trello, etc. Working together like this can be effective. I also look for ways to reflect and adapt how we work together, where retrospectives are one way to do it. You can do retrospectives with remote or dispersed teams. Most retrospective exercises can be done remote, provided that you use communication and collaboration tools that support co-working. But what if you can’t find a time when everybody can participate in a dispersed retrospective? One possible solution is to do a team questions retrospective exercise, where you gather input from team members based on questions in a shared document (this is somewhat similar to the approach in the above example). In the document you can use dot voting or thumb voting to agree on the most important issues and actions to be taken. Have you done retrospectives without meetings? What if the team wants to reflect and learn, but brings up reasons that they cannot meet? Or when it turns out that when you are planning the retrospective that some but not all team members can or want to join the meeting? Did you pressure the team and insist that they should all meet at the same time, because it’s essential for a good retrospective? Or did you use a different approach to have the team reflect and learn? 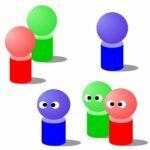 I would like to hear from people who have, just like me, done one or more retrospectives where the team didn’t gather at the same time and place. I would like to hear how they did it, and if they felt that it was effective and efficient? 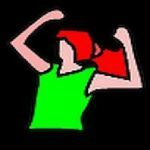 Did team member buy into actions that were suggested by other team members? Did they follow up on them? Please share your experiences by commenting to this blog post! Previous PostShould the Product Owner attend the retrospective? 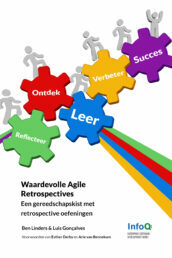 Next PostAgile Retrospectives: Hoe vaak doe je ze? Hi Alicja, looks to be a suitable tool, thanks for sharing this. 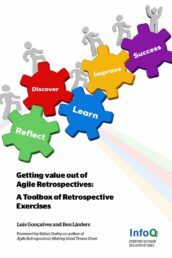 There’s a list of tools that can be used for retrospectives on the Retrospectives Exercises Toolbox. Most are suitable for remote retrospectives.